Along with the start of the summer holidays, your child’s birthday is probably the biggest thing they’re looking forward to all year. We know that some kids begin the countdown to their birthday months out from the actual date. And why not? You get showered with gifts and well-wishes, and then there’s all the fun of a birthday party just for you. 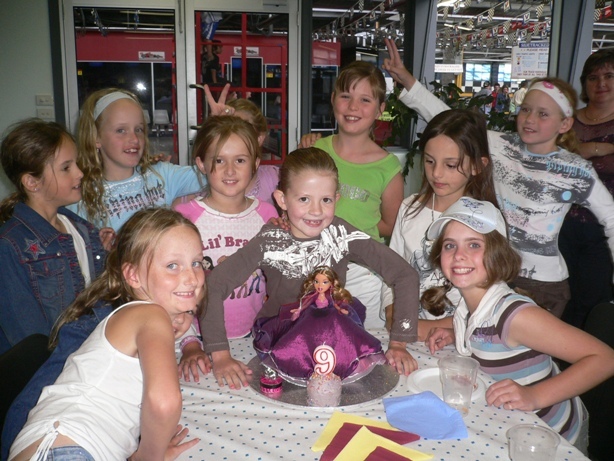 At Sidetracked, birthday parties are our speciality and we’ve thrown quite a few of them in our time. All that experience means we’ve learnt a few tricks and tips to make planning birthday party go a lot smoother. Our first tip is to ensure that you start the planning process early. With the busy-ness of the school year, it’s easy for your child’s birthday to sneak up on you, leading to a last-minute scramble to get everything organised. If you pick the date and start planning in advance, you’ll be much more prepared for little hiccups and will enjoy the process a lot more. The first thing to decide is what date you’ll have the party on. The weekend closest to your child’s birthday is usually the best, but if their birthday falls within the school holidays or on a long weekend then it’s better to choose something a week earlier or later. It’s no good planning a party then having half the guests unable to make it because they’re heading off overseas. Second, picking the date early means you can have your choice of venues. 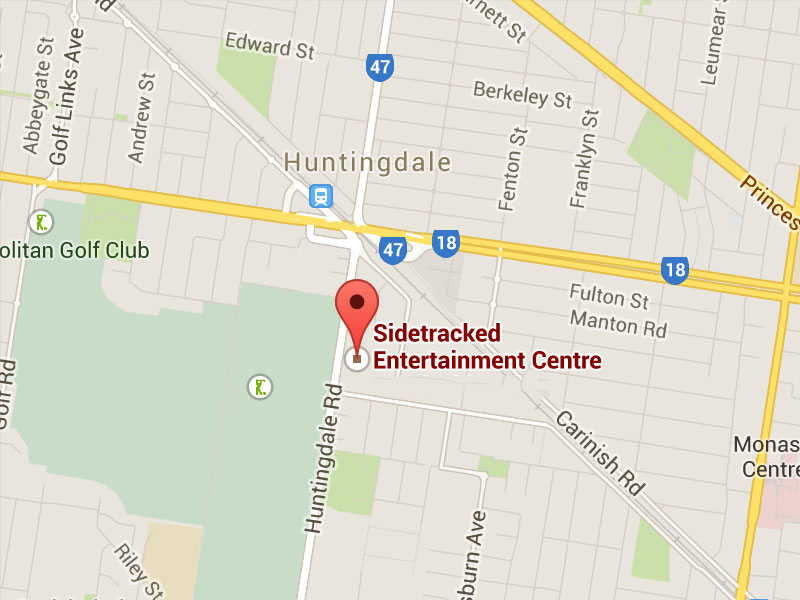 At Sidetracked we’re able to accommodate quite a few parties on the same day, but popular dates do get snapped up. While you don’t have to send out save-the-dates for a kid’s birthday, we do suggest calling up the parent’s of your child’s best friends and letting them know when you’re planning to have. The last thing you want is to send out the invitations and then find out your child’s partners-in-crime can’t come. Send out invitations about four weeks from the actual party date. Get your guests excited for the day by theming your invitations to the party. 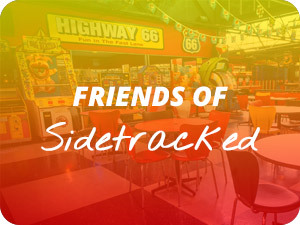 If you’ll be throwing a go kart birthday party at Sidetracked you could send out Disney Cars themed invitations, or for a Laser Force party grab some Star Wars invitations. At the same time you send out invitations, decide what catering you’ll be having and what you need to organise. At Sidetracked we can provide a selection of party food for the kids (and grown ups too) to keep their energy levels high. Of course you’ll need a cake too. If you’re having a cake made, definitely arrange this at least a month out, otherwise make some time in your diary to make it 24-48 hours before the party. 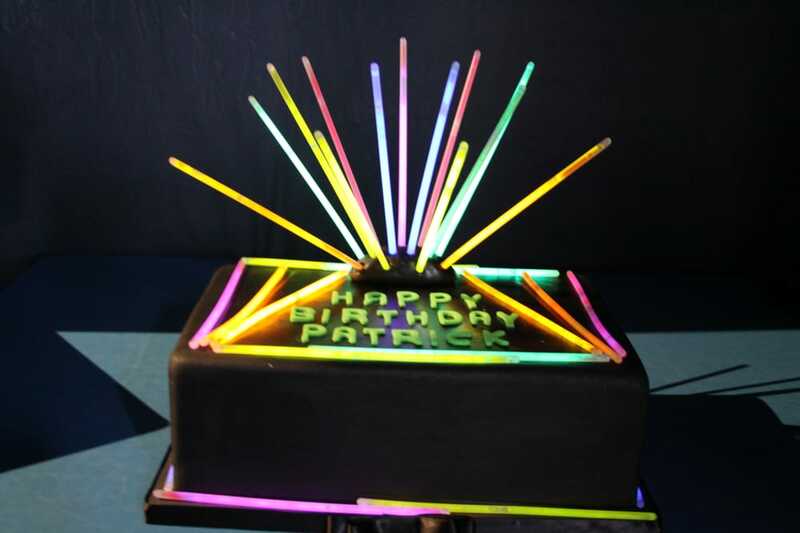 You could match the cake to your party theme, like a race track cake (this one is a classic) or a Laser Force cake (with glow sticks for the lasers). 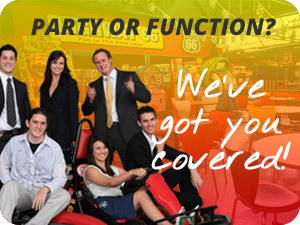 Confirm your guest numbers at least a week out from the date. You’ll probably need to follow up with a few parents, and it doesn’t hurt to send a quick confirmation text or email three days out as a reminder – after all, we’re all busy and sometimes things slip through the cracks. Finally, remember that you only have a few short years where your kids will actually want a birthday party (at least one with Mum and Dad around) so make sure you give yourself a chance to enjoy yourself on the day. Let someone else take care of the clean up and manage the activities so you can just relax on the day. At Sidetracked we know parties. 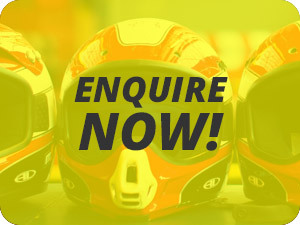 To enquire about booking your child’s next birthday party with us, just fill out the form here and we’ll get back to you.